Mike Millay, one of the original architects of ESPN Wide World of Sports, has left the Walt Disney Company to launch his own sports consulting company and to bring his expertise from the business world to the 3Dimensional Coaching movement. Millay started with Disney in 1994 and helped design the successful business strategy behind Disney’s Wide World of Sports complex in the early 1990’s, including facility design, client negotiations, event programming, event management framework, as well as overseeing the complex sponsorship and marketing efforts. During his 19-plus years with Disney, Millay led the business development side of the complex focused on future facility growth, new events and partnership activations. He was a key player in the original relocation of the Atlanta Braves Spring Training home from West Palm Beach, the Amateur Athletic Union (AAU) headquarters from Indianapolis, and played an important role in helping facilitate the USSSA’s headquarter relocation from Virginia to Osceola County. Prior to joining Disney, Millay served as a pioneer in the now well-established sports tourism industry, having helped create the Greater New Orleans Sports Foundation and the National Association of Sports Commissions. 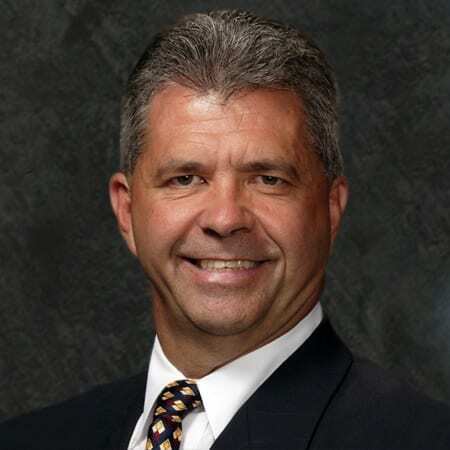 He currently is active with several local and national sport organization boards of directors such as the Central Florida Sports Commission, the DeVos Sports Business Management Program and the National Council of Youth Sports.